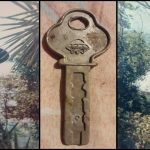 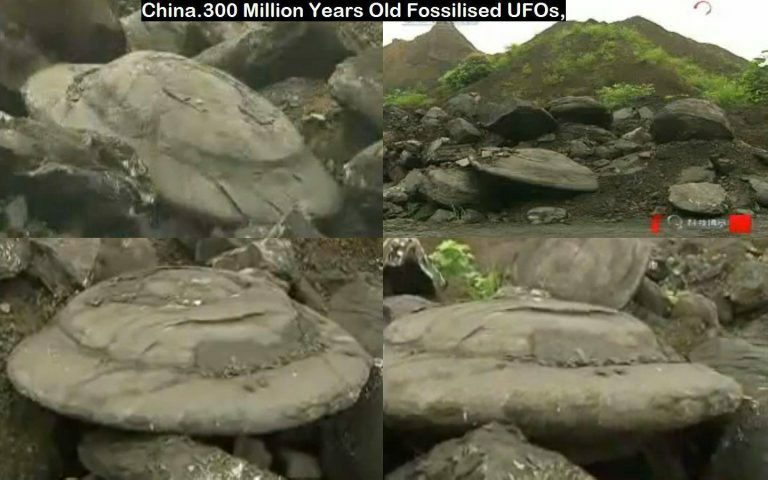 Stone disks UFO FOSSIL DISCOVERED IN CHINA. 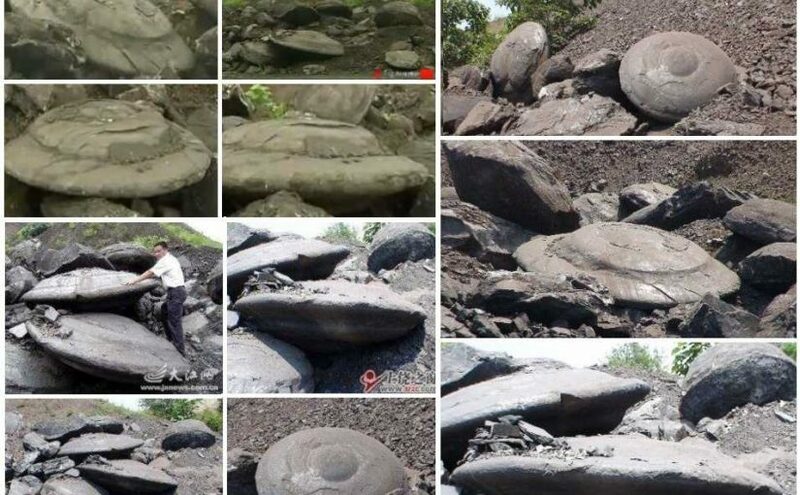 Several dozen large lenticular stones in the shape of a “flying saucer” were discovered in Shangrao, Jiangxi Province, China. 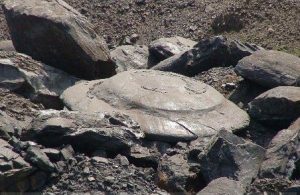 Experts estimate that the curious formations were formed between the Paleozoic Carboniferous and at the beginning of the Permian, then about 300 million years ago. 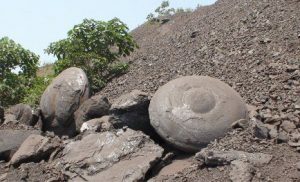 Many of these stones have a diameter of around 4.9 meters and thicknesses between 7.9 inches and 23.6 inches, weighing between 1.764 and 1 ton. 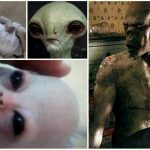 They have been discovered in a pile of waste materials from coal mines in the area. 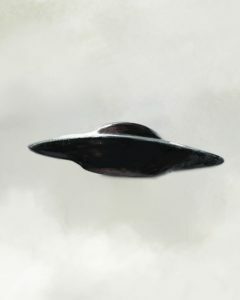 UFO stones are not only found in Jiangxi, but have also been found near the Shuibuya Dam in the Sichuan basin. 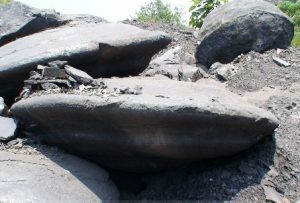 The stones were also near the Big Bay cave in the Shanlicheng village of Badong Shuibuya. 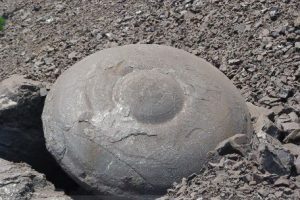 A resident of Qizu Village, who worked on a section of the new highway, discovered these strange stones when they blew up the rocks near the Big Bay cave area. 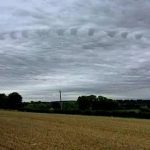 The stones are aligned horizontally about 1.6 meters away and are evenly distributed. 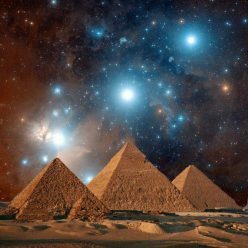 It has been reported that these strange formations are of different composition from the typical stone of the mountains of this area. 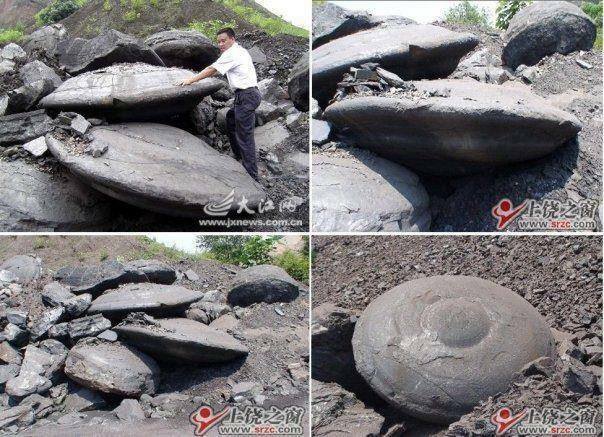 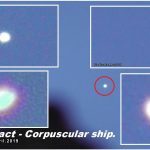 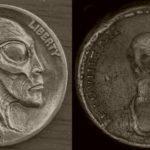 Continue reading Stone disks UFO FOSSIL DISCOVERED IN CHINA.